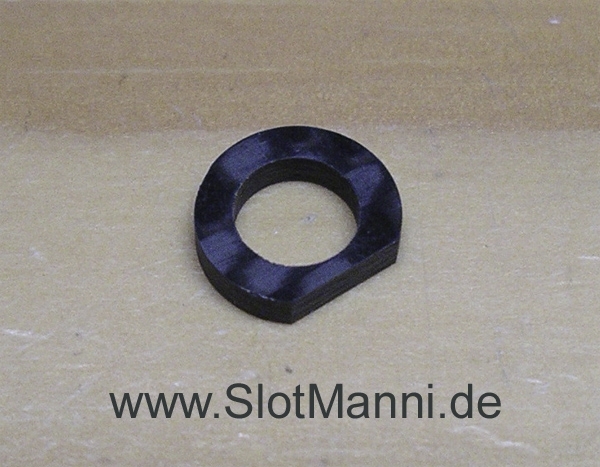 Motor adapter made ​​of carbon for the installation of engine tuning 18 V in Carrera Exclusiv D124 vehicles. This adapter has to be adjusted a bit on the engine and the chassis! This is suitable outstanding sandpaper or a nail file, model-file! This is not a big thing, and should be mastered by anyone Sloterer.